You probably heard the old maxim “work hard, and good things will come” even before you started law school. While it’s an admirable belief, it’s also a false one. Plenty of attorneys sacrifice their free time, their home lives, and even their health for their clients, often with a minimal profit margin as a result. This way of thinking is outdated, but there are plenty of legal marketing advisors who still stand behind it. Such figures often say that your websites should be used foremost to establish yourself as a competent and knowledgeable professional. If you are a good person and you work hard at what you do, consumers will take notice, search you out and hire you - and if your marketing fails, you only have yourself to blame because you’re the one who didn’t work hard enough. 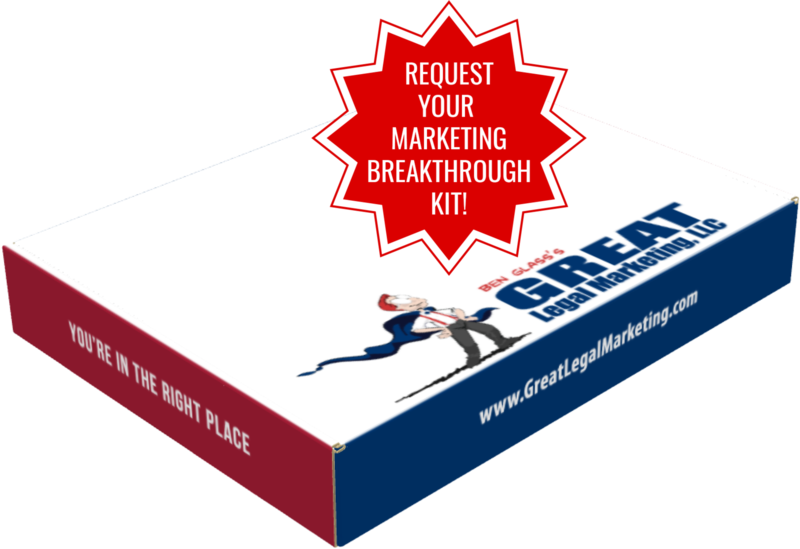 At Great Legal Marketing, we don’t think this is a very good strategy. It is true that your website should contain interesting and informative information, but that’s not enough. It also must survive (and thrive) as a marketing engine for your firm: you must have a comprehensive plan to reach, keep, and convert readers to make the most of the medium. The truth is that your online presence is vital to building a successful law firm. 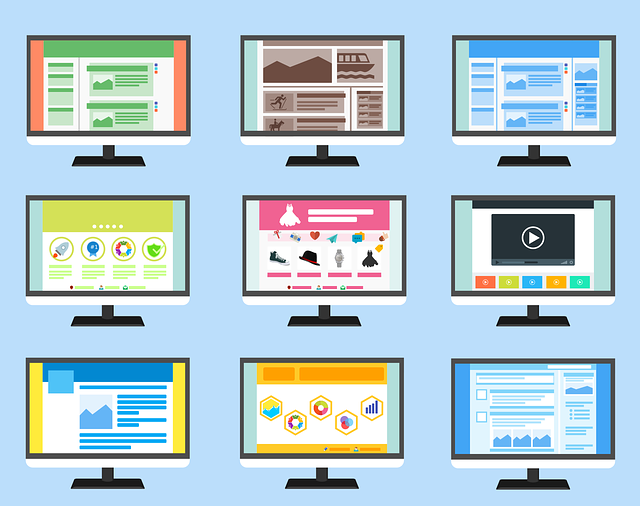 Your firm may be judged, recommended, or dismissed based solely on your website - and while that may not be fair, consider how little it takes to build a homepage: interesting content, a unique selling proposition, and an irresistible offer. If used correctly, these are all the tools you need to get the customer to raise his hand and ask for more.